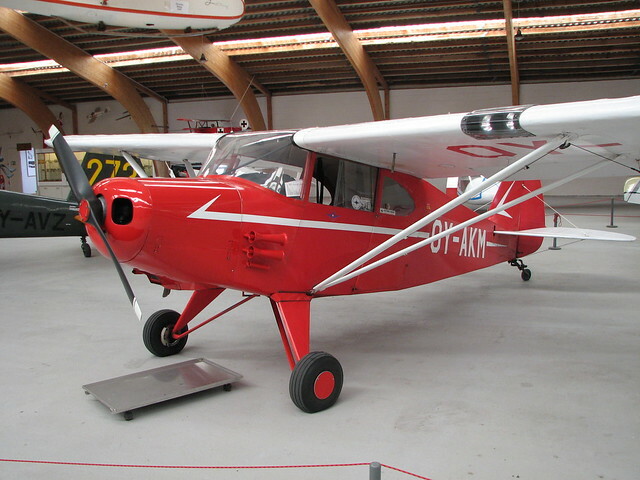 The Piper PA-16 Clipper is an extended fuselage model of the PA-15 Vagabond. 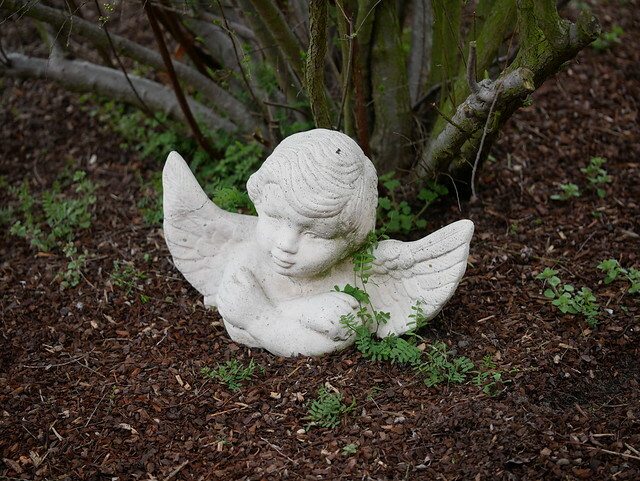 Both models were designed in 1947 for the same reason – Piper Aircraft found itself in dire financial straits and needed to create new, competitive models using existing parts and tooling. 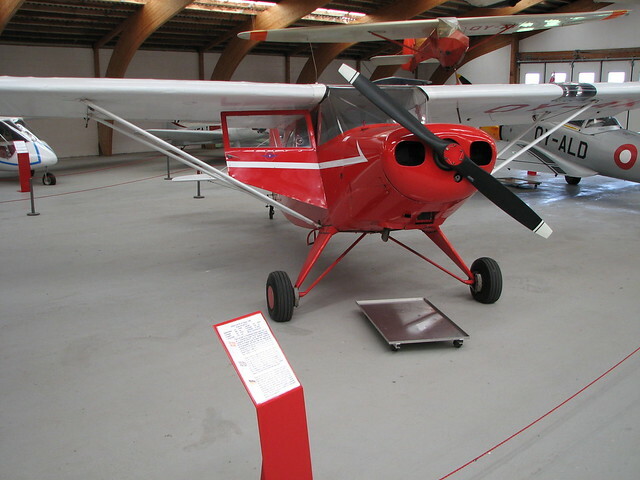 The result was the Vagabond, essentially a side-by-side version of the tandem J-3 Cub credited with saving the company.